Have you ever considered Public Speaking Training? More and more we are now having to speak in public and most of us don’t know what we really sound like and whether we are really getting our message out there into the hearts and minds of our listeners. Can you relate to any of the following points? Are you procrastinating and in need of guidance and technique when it comes to stepping into speaking in public and becoming at ease with visibility? Do you want to speak with more energy, be heard clearly and be inspirational so that you can succeed in your business and make a difference? Do you want to get crystal clear on your message, have a flowing structure to your content and know where to and how to deliver it? If you’re any of the above, then this is what I can help you with, personal development in Interpersonal Skills for communication. When you speak, you are using your voice, mind and words to carry your message. 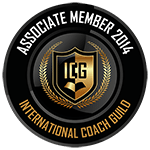 The quality of this communication is the foundation to the success of your professional and personal relationships. It effects the quality of how you engage with others, what you get paid, and your reputation. People are listening to you all the time, building a perception about you. Your communication is much more than just words. In my mentoring sessions I use a combination of both vocal technique and human behaviour knowledge and expertise to help public speakers to develop their unique vocal tone, growth mindset and a passionate message that influences and impacts personal relationships, clients and audiences. PREFER LEARNING FROM WHERE YOU ARE? If you want to develop a voice that is confident, clear and a message that is authentic and congruent, then opt in for my next upcoming webinar. On these 1 hour webinars you will get quick tips & advice about your specific speaking voice tonality, how to develop a compelling message and how to have a growth mindset that can be certain and have behavioural flexibility when engaging with others. You can choose to just listen, observe others or participate, either way you will take away knowledge that you can instantly apply in your professional and personal life. 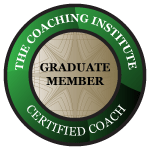 Personal Development, Voice Coaching, Interpersonal Communication Skills, and a Psychometric Assessment. This will reveal aspects of behaviour, giving you a deeper understanding of who you really are in both your professional and private life. This will provide aspects of the behaviour and interaction in your team members, revealing strength and weakness, you will get strategies to close the functional gaps, increasing productivity and improving interrelationship. You will better understand why you make the decisions you do and how you can create strategies to excel the performance in your life by adjusting your behaviour to enhance productivity and relationship. You will know how to specifically communicate, engage effectively and more powerfully to the 4 different energy types. 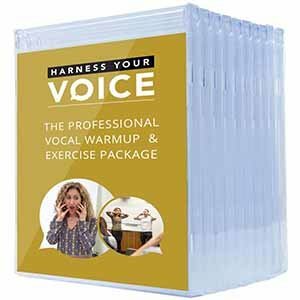 How to use you vocal variety and range for persuasion, authority, and to sound convincing, inspirational instead of boring speaking. 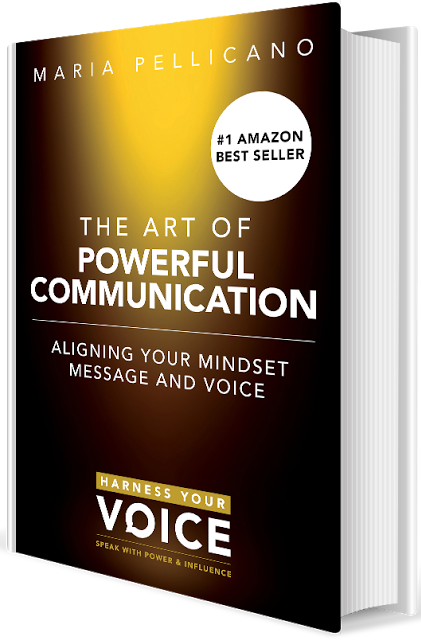 Align your voice, mindset and message with 7 developmental qualities that will empower your voice to be heard powerfully in your interpersonal communication. This model helps you change the limitation of focusing only on yourself, instead redirecting your attention on how your message brings value to others. You will deliver a message that will develop and unfold into a professional commercial standard. 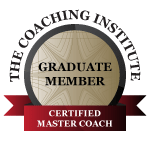 This process will double your energy and impact on others, increasing your value by moving you from having a resistant self-focused mindset to becoming an inspirational community influencer. You will know how to specifically communicate , engage effectively and more powerfully to the 4 different energy types.